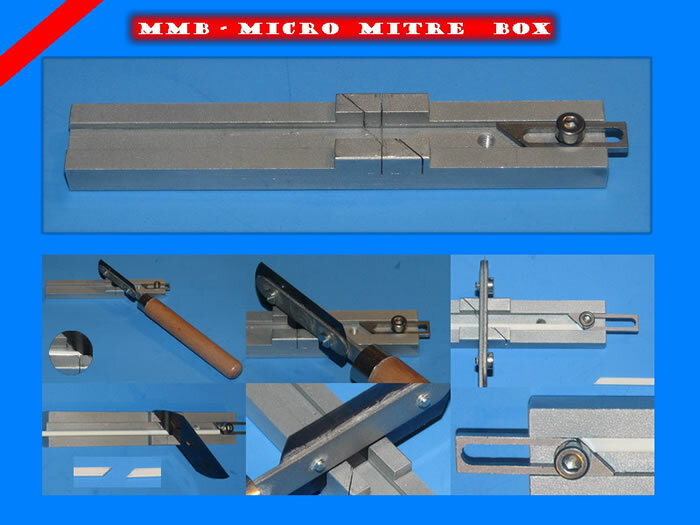 This aluminum micro mitre box is just 95mm long making it deal for miniature work. Each unit has one 45 ° degree and one 90 °degree angle cutting slots. For use with JLC razor saws ONLY! (JLC001, JLC002 and JLC004 - thickness saw 0.12mm). It is used to cut square ends, perfect splices and mitered corners. The miter box has an adjustable stop. We highly recommend this tool to all modelers who owns JLC saw. 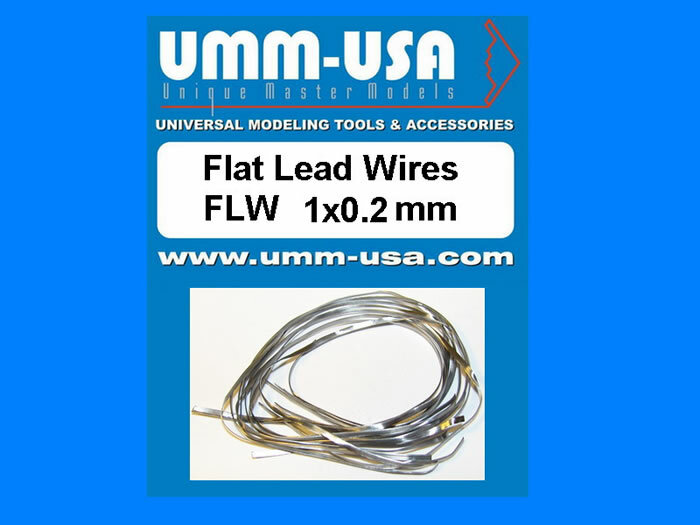 The wire bender for modelers is designed for wire bending. Not only for circular but also oval shapes. This is accomplished by pulling the two sides. 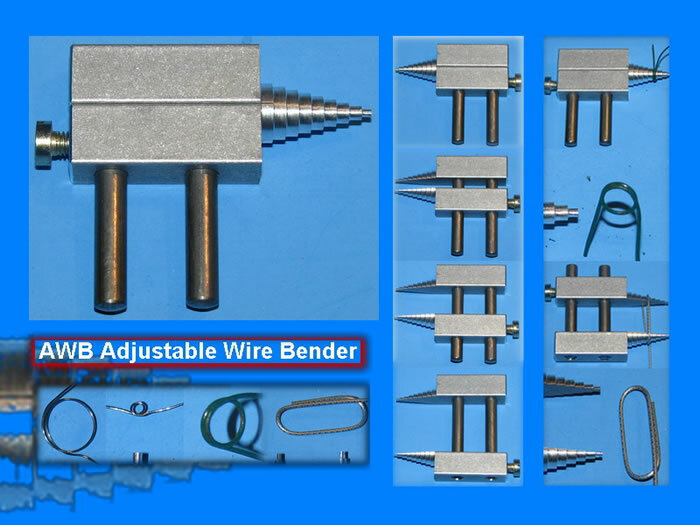 Adjustable wire bender can make consistent bends in any size wire in any scale! Make a consistent bend every time in any one of 9 sizes (1 to 9mm). rings and more... (used for Airplanes, Armour, Cars, Ships, Figures, Dioramas and Science-Fiction models). 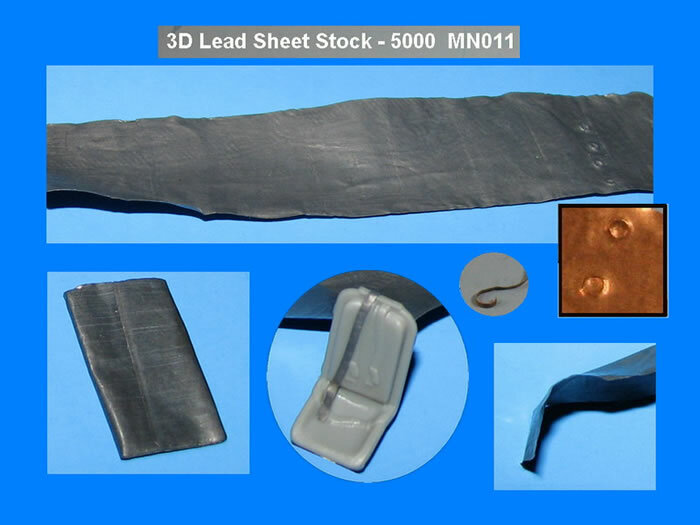 The Lead Sheet Stock - At last there is a material which will not tear unintentionally while detailing your models. The Lead Sheet Stock is thicker and softer than foil to mimic actual material. 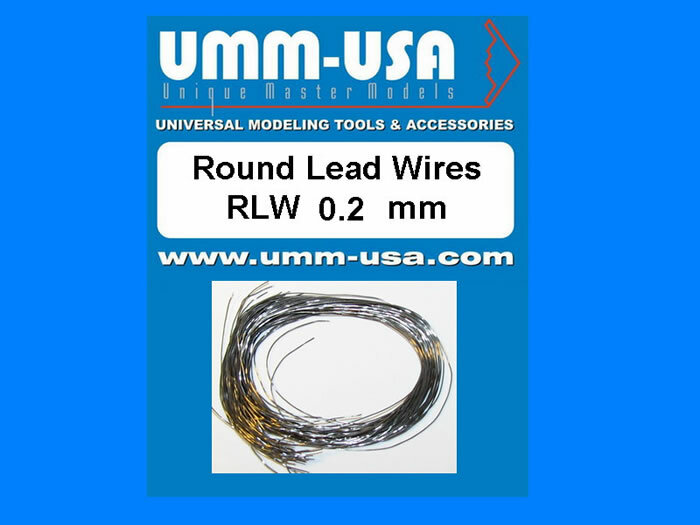 Thanks to John Vojtech from UMM-USA for the information and images.